Maximum level of active ingredient to prevent excessive sweating. Turn to Degree's Clinical Protection deodorants for dermatologist-tested, prescription-strength wetness protection. For best results, apply antiperspirant at night. Best applied at night when your sweat glands are less active, TRIsolid™ responds to your body’s chemistry, giving you maximum protection during the next day – even after a shower. 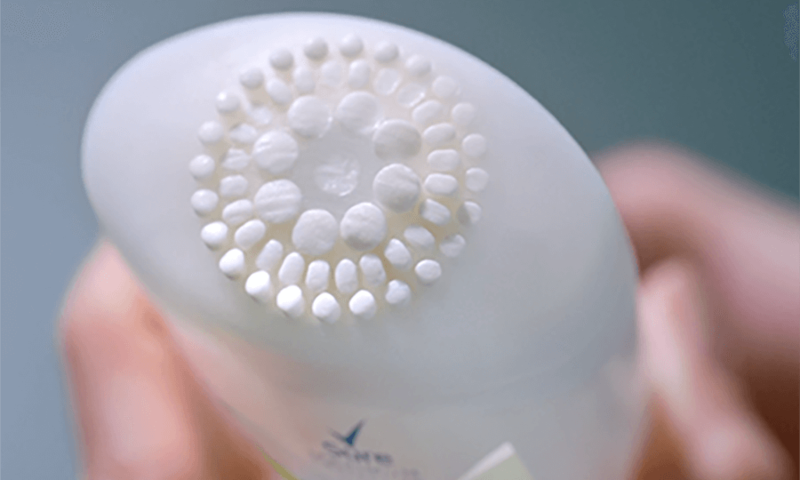 Once applied, MotionSense® microcapsules sit on the surface of the skin. As you move, underarm friction causes the capsules to burst, releasing fresh fragrance. This makes Degree MotionSense® a perfect sport deodorant for active men and women. Protects against deodorant stains on clothes. Goes on instantly dry for a cleaner feel.